In 1934, a “sickly pathetic marmoset” named Mitz came into the care of Leonard Woolf. After nursing her back to health, he was rarely seen without the amusing monkey on his shoulder. A ubiquitous presence in Bloomsbury society, Mitz moved with the Woolfs between their homes in London and Sussex. She developed her own special relationships with the family’s cocker spaniels and with the various members of the Woolfs’ circle, among them T. S. Eliot and Vita Sackville-West. Mitz even played a vital role in helping the Woolfs escape a close call with Nazis in Germany just before World War II. 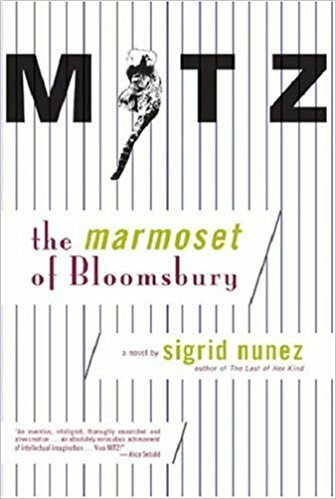 Blending letters, diaries, and memoirs, acclaimed novelist Sigrid Nunez reconstructs Mitz’s life, painting it against the fascinating backdrop of Bloomsbury in its twilight years. Tender, affectionate, and filled with humor, this novel offers a striking look at lives shadowed by war, death, and mental breakdown, as well as the happiness and productivity this plucky creature inspired. Sigrid Nunez has published seven novels, including A Feather on the Breath of God, For Rouenna, The Last of Her Kind, and, most recently, The Friend, which won the 2018 National Book Award for Fiction. 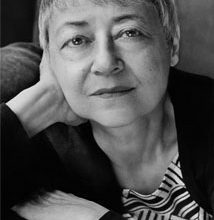 Her honors include a Whiting Award, a Berlin Prize Fellowship, the Rome Prize in Literature, and the American Academy of Arts and Letters Rosenthal Family Foundation Award. Nunez is also the author of Sempre Susan: A Memoir of Susan Sontag. 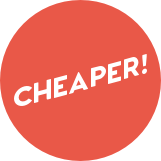 Learn more at www.sigridnunez.com.